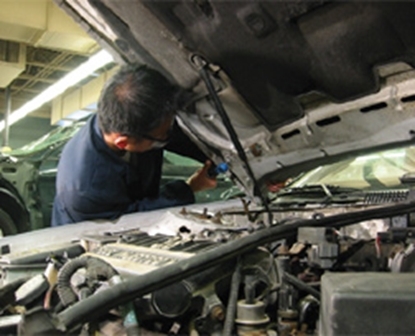 A skilled auto technician has to be a good detective, too. This DVD tutorial explains how to use tire clues and other evidence to identify and then fix misalignments of unitized and conventional frames, including diamond, twist, sag, and sway damage. Adjustments to steering systems and tires/wheels are also addressed. A Shopware Production. 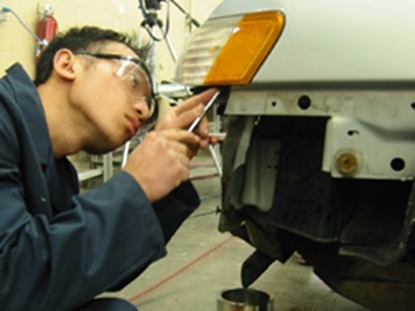 Correlates to the standards for the Collision Repair and Refinish Technician Training Certification Program, from the National Institute for Automotive Service Excellence and the National Automotive Technicians Education Foundation. One 17-minute video and teacher’s guide. How do I order Automotive Body Alignment DVD Course? 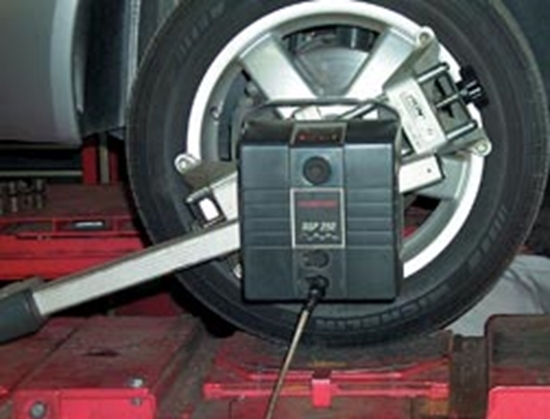 Order online or call (800) 321-2155 and ask for 02-402 Automotive Body Alignment DVD Course. 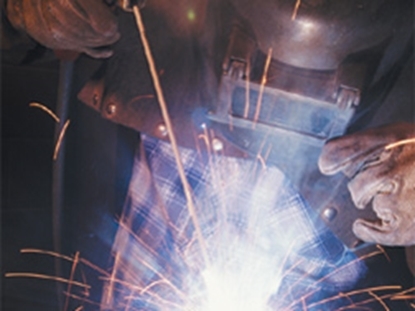 Welding Automotive DVD Course explains weld types, welder setup, destructive tests, and general welding techniques.